The common good is something we can (hopefully) all get behind. In an ideal world, everything we do as a society would be done with purpose and the good intention to improve the communities we live in. Think along the lines of Patagonia’s record-breaking effort to donate 100% of their Black Friday sales to grassroots nonprofits—nonprofits that work to protect our air, soil, and water for future generations. While there is always room to improve the communities we live in, there has been a clear rise of more conscious consumers—people exercising their purchasing powers with purpose and good intentions for the common good. As more and more people consume with care, it’s important for businesses to do good and improve the communities they operate in. 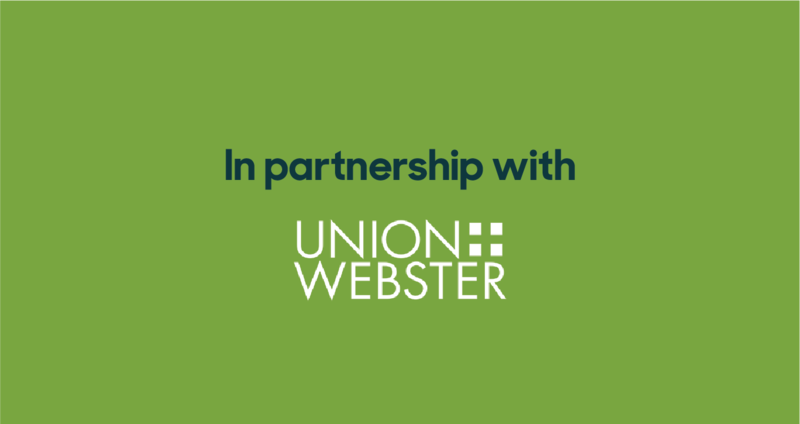 You can learn more about about the importance of the conscious consumer in Union+Webster’s In Good Company: the Value of Conscious Consumers.